Costco Coupon Book: February 16, 2017 – March 12, 2017. Prices Listed. 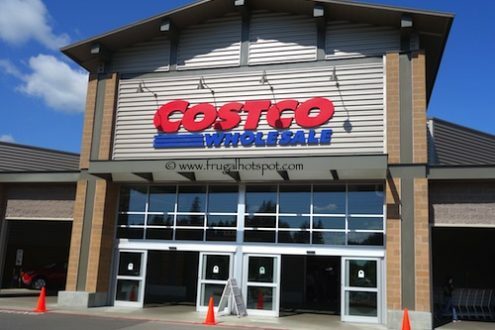 Costco Coupon Book: January 28, 2016 – February 21, 2016. Prices Listed. 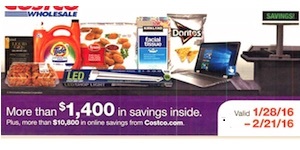 Costco FEBRUARY Coupon Book: January 29, 2015 – February 22, 2015. Prices Listed. 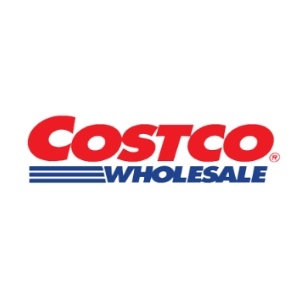 Costco Coupon Book: January 30, 2014 – February 23, 2014. Prices Listed.